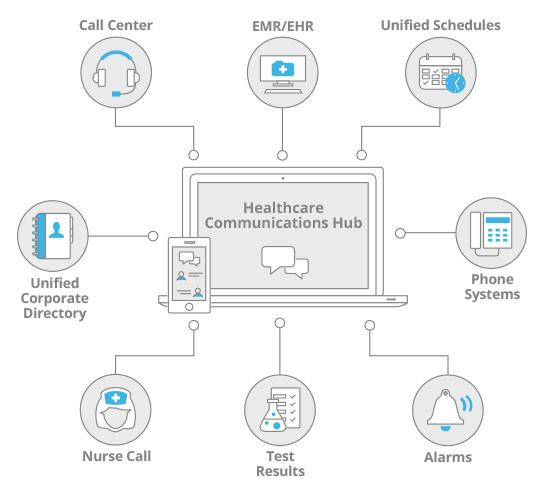 Telmediq’s Healthcare Communications Hub (HCH) integrates with your hospital’s clinical, IT, and telecom systems to unify communications and streamline care coordination. 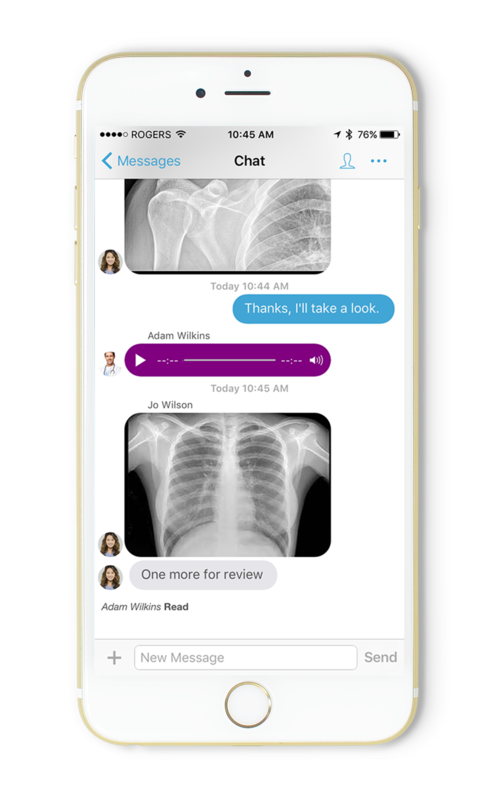 The ultimate result of quick and error-free communication is improved patient experience and safety as well as savings for your clinicians and supporting staff. The following integrations are supported by the Telmediq HCH. Clinicians waste countless hours on very basic and redundant EHR activities such as finding available workstations, logging into the EHR, checking the status of test results, finding care team members, and taking clinical notes. Many of these tasks can be easily done from a mobile device without the need to log into the full EHR interface. 85%-95% of alarms require no intervention. These “false alarms” are due to patient motion or sensor placement, cable issues, inaccuracies in settings, and the overuse of alarms in monitoring. Integrating alarms allows the care team to remotely assess alarms to ensure critical alarms are spotted more quickly, without contributing to alarm fatigue on the ward or patient dissatisfaction with hospital noise levels. Those that do not require nurse intervention can be re-routed accordingly. Telmediq supports vitals alarms, fall alarms, infusion pump notifications and other alarms with vendors such as Phillips, GE, Spacelabs, and others. 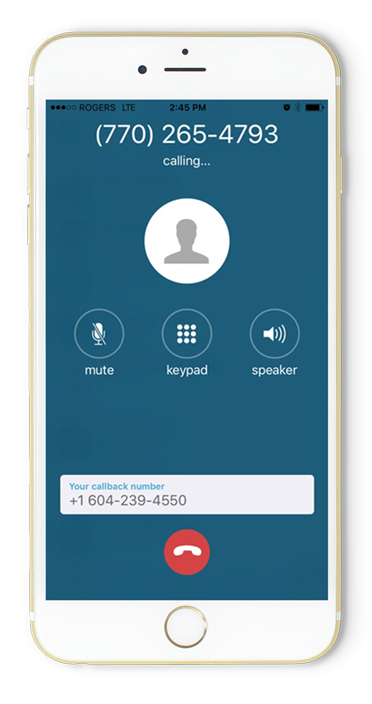 Improve the ROI on existing call center systems by extending support to include secure two-way messaging. Communications are delivered with end-to-end encryption, VPN support, message lifespan controls and with support for logging of chat threads and messages to meet audit requirements. Clinicians spend far too much time looking up other clinicians, verifying call schedules, and tracking down appropriate care team members. 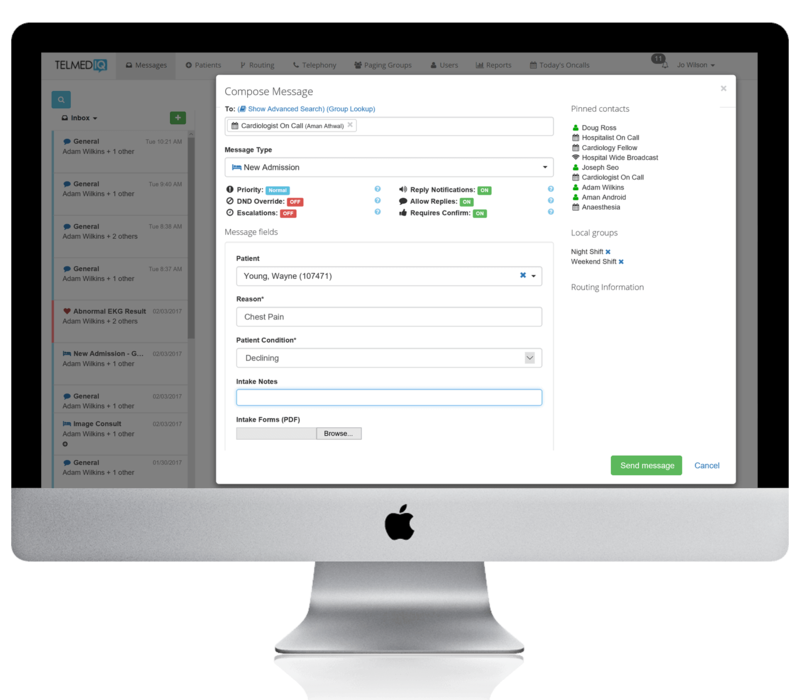 Telmediq integrates with your existing scheduling platforms to ensure messages are delivered to the right provider at the right time. 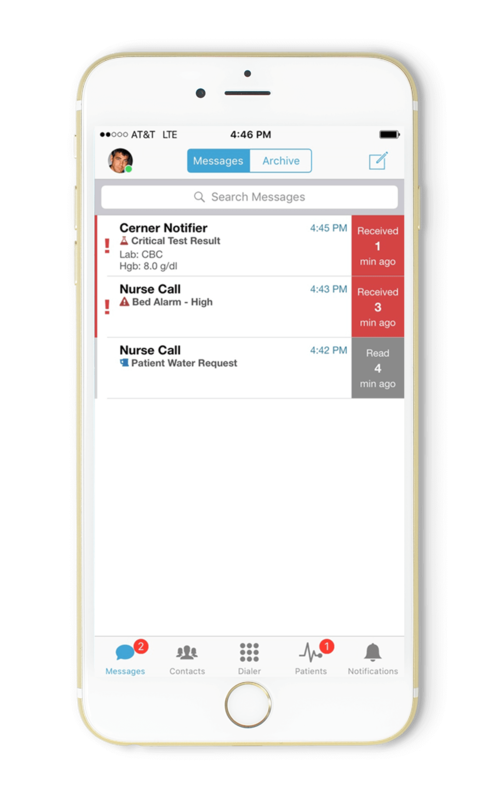 If your hospital does not have a standard scheduling platform, you can use the built-in Telmediq on-call scheduling solution. Telmediq current supports Amion, Qgenda, Tangier, Shift Admin, others. Telmediq allows your organization to leverage your existing Microsoft Active Directory, LDAP, or HR directory so that clinicians can be automatically added and removed from the communication platform as they join and leave the organization. This eliminates manual IT provisioning burden. In cases where your hospital works with outside practices, providers, labs, and pharmacies the Telmediq directory can also contain non employee information for rapid lookup and communication. Telmediq integrates with your existing telephony infrastructure so that users can have mobile extensions assigned to them from your existing hospital switch. This allows them to receive calls from the hospital on their extension, regardless of their location. 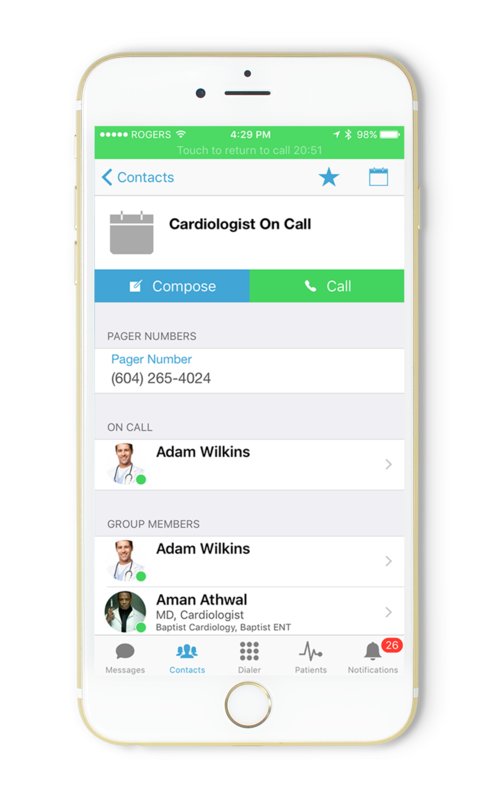 In addition, Telmediq users can call any landline extension or location in the hospital from the directory. 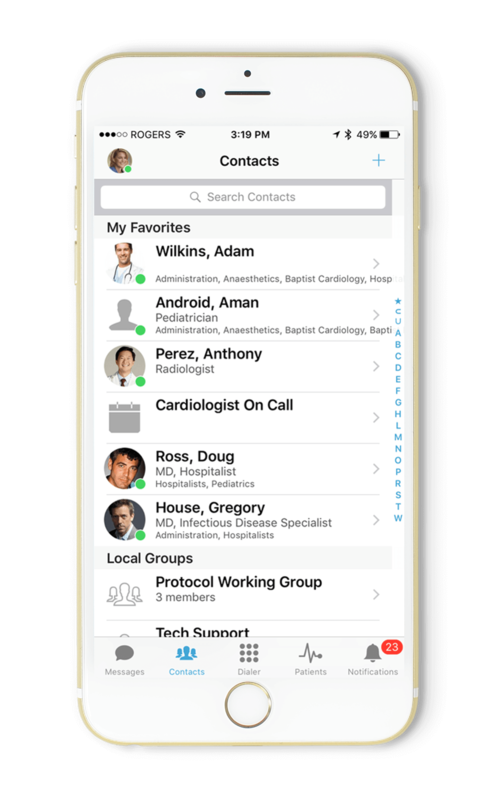 Clinicians can use personal devices while hiding their personal phone numbers, providing a truly unified communication experience in a single application. 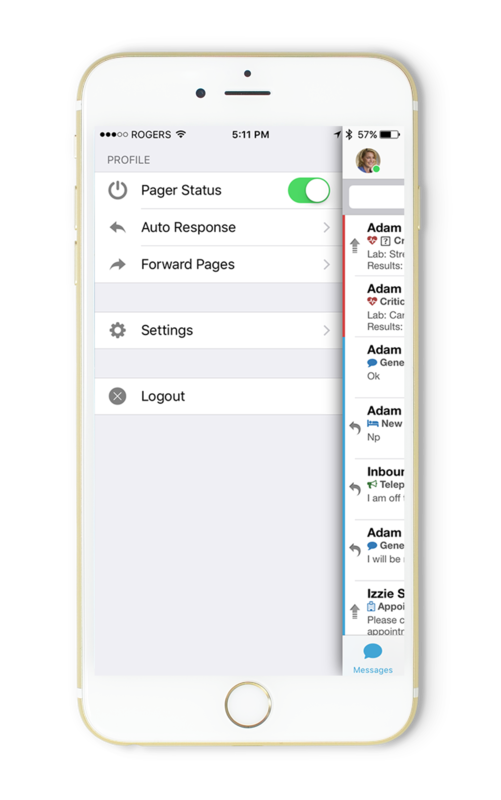 Send and receive pages without the need to carry multiple devices, supporting a gradual transition from legacy infrastructure. Unique pager addresses can be assigned to a specific Telmediq user or group, eliminating the need for specific paging hardware. 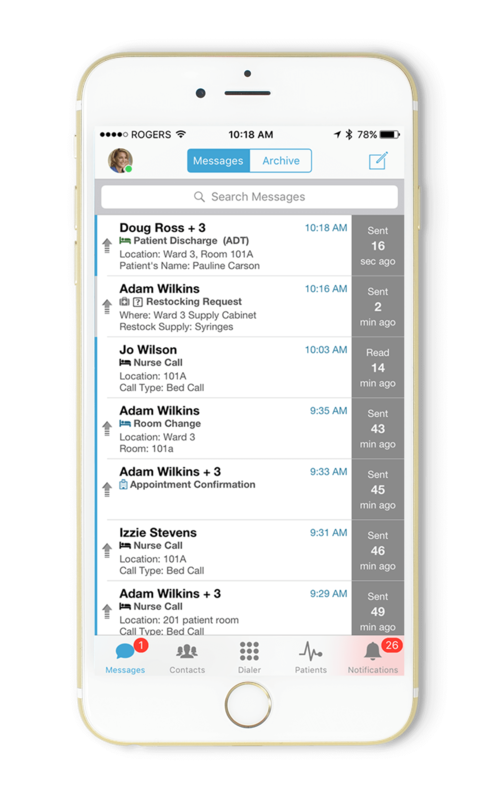 Provides escalation rules to automatically re-route urgent “pages” and messages to alternate care providers when required, ensuring messages are attended to quickly. 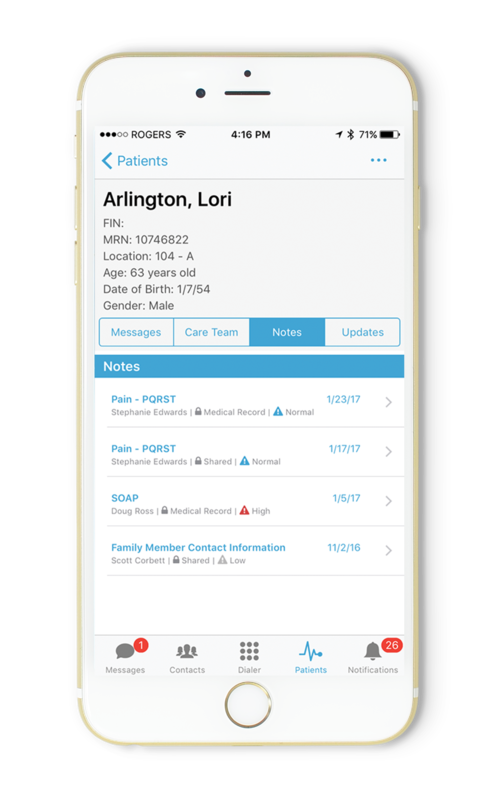 Receive critical test results instantly without having to return to the workstation to look for updates, helping deliver urgent patient care more quickly. Intelligent routing can be set to auto-escalate critical abnormal test results directly to clinicians. Test results can easily be routed to requesting providers or the care team. Receipt of test results (sent, received, opened) can be auto-logged to the EHR, eliminating an unnecessary step in documentation. The Telmediq Communication Hub complies with 2016 Joint Commission requirements for the delivery and review of critical test results. 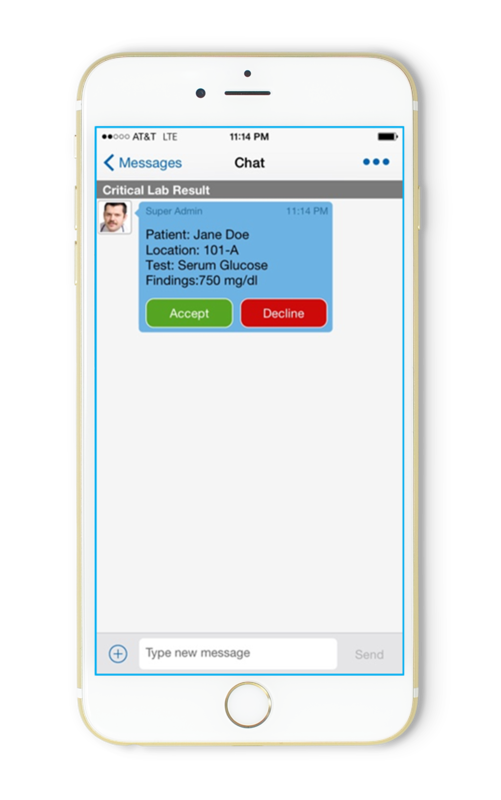 Send a message directly from the Picture Archiving and Communication System (PACS) workstation into Telmediq, with option for push notification to the care team. Removes need to manually check for results and ensures more efficient care and improved patient outcomes. Telmediq will support GE, McKesson, CareStream in 2017. Efficiently manage transports while minimizing patient wait time. Combined with patented Telmediq NFC tap technology, gain visibility and efficiency over the entire patient transport experience. 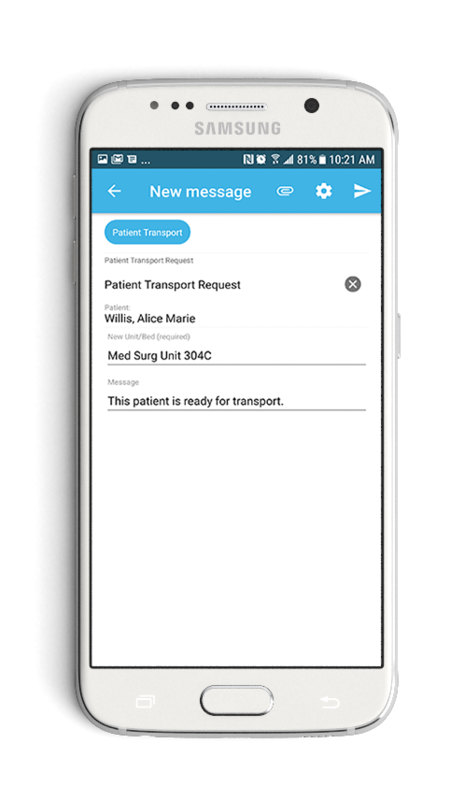 The use of Telmediq NFC tap can trigger requests for patient transport, with detailed progress updates supplied to the patient profile through existing patient transport systems. Telmediq integration in development (planned 2017 release). Identify and track the location of objects or people in real time. Tracking objects can assist in the efficient allocation of resources or securing medical equipment in a timely manner. Tracking patients holds valuable potential for after-care facilities or those dealing with the elderly, with data on location integrated with the patient details. RTLS systems applied to hospital staff can be combined with scheduling information to aid in the smart routing of time-sensitive messages. Analytics can be applied for staffing decisions and to gain a better understanding of the hospital’s workflow. 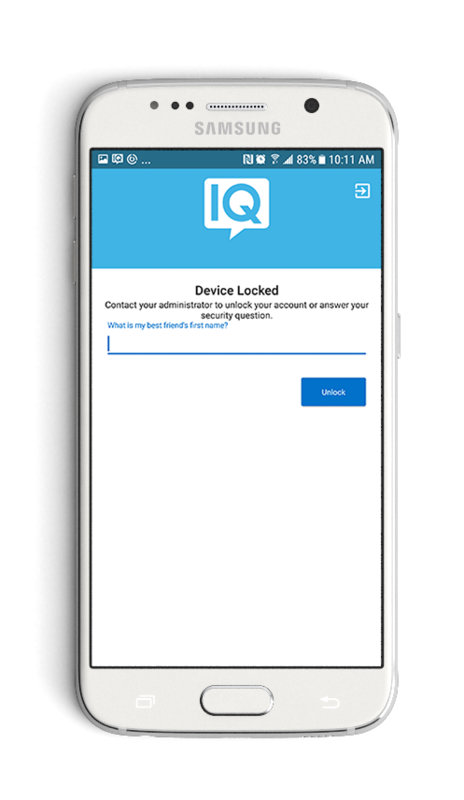 Easily access the Hub from the EMR, web browser, or app, supported by 2-Factor, Biometric and Single Sign-On (SSO) authentication frameworks with no need for re-tooling or user syncing. 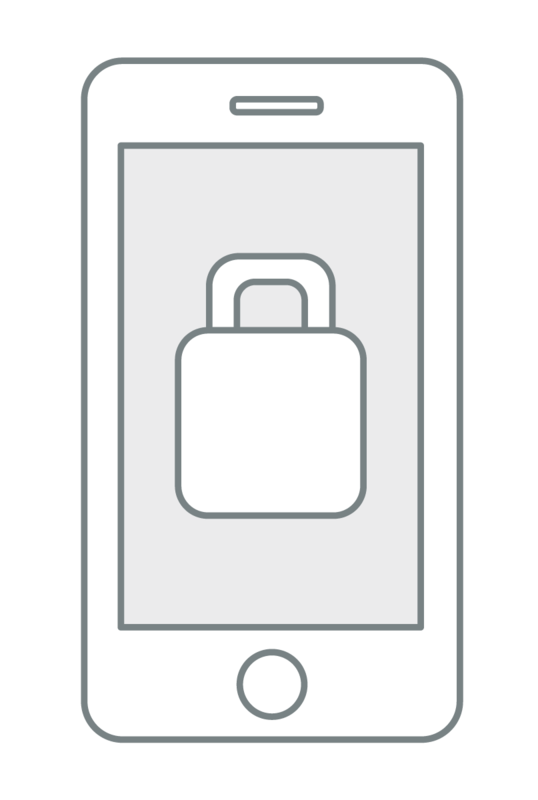 Supports deployment and authentication (upon request) of Telmediq application into a secure container. Telmediq’s Communications Hub conforms with the 2016 Joint Commission requirements for the delivery and review of critical test results. Download received messages into an offline message store for audit logging, with file transfer protocol set at time of implementation. 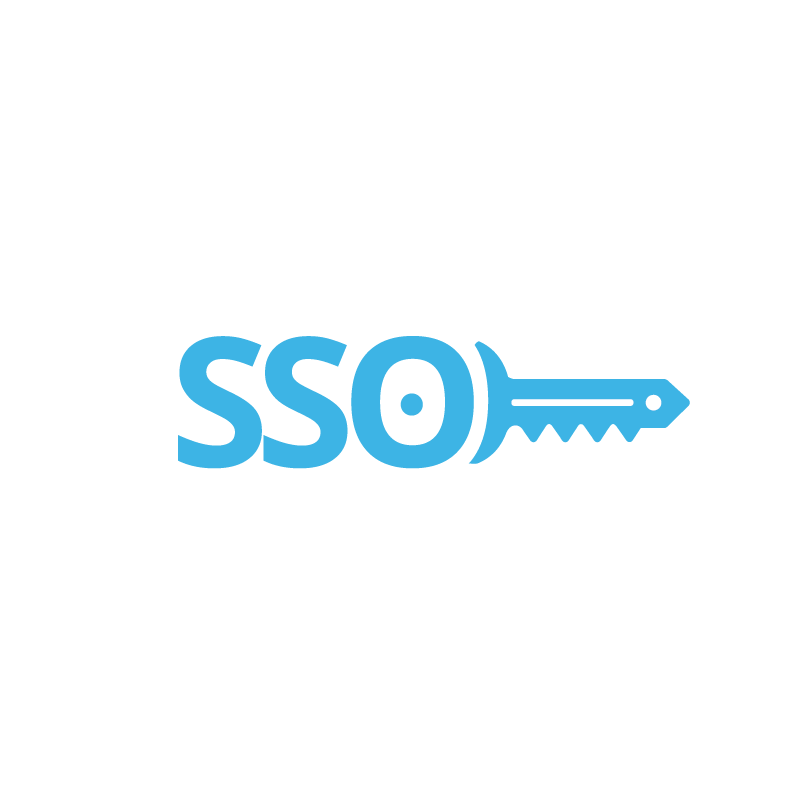 Further security support includes end-to-end data encryption, support for 2-Factor, Biometric and Single Sign-On (SSO) authentication frameworks, VPN support, message lifespan controls, remote control lock & wipe, intrusion detection and alarming.